From the Kansas River to Lake Shawnee, Topeka has the friendly feel of a small town but with the big city amenities. There’s more than one reason why Topeka, Kansas is called #TopCity. Because we’re the capital of the state that means it takes a lot of small businesses to make the government work. Our contribution to helping make Topeka work is to get local businesses seen when people search online. With our affordable web design, we put an emphasis on helping local businesses connect with local customers. 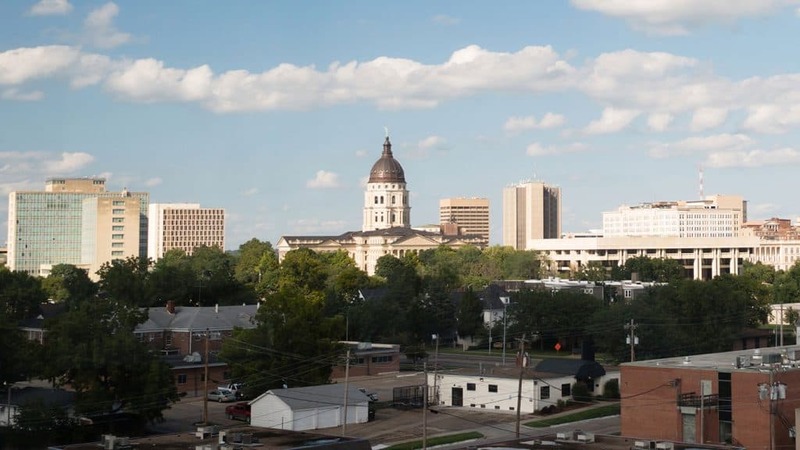 We love the fun and amenities that Topeka offers from the zoo to Gage Park but it all comes down to local businesses for us. Local customers turn to the internet to find businesses in Topeka, Kansas. We love helping all those small businesses connect with their customer online. There’s a lot of opportunity in Topeka for all the small businesses that serve the community. From the industries that serve outdoor activities to the lively restaurant scene, opportunity’s abound for entrepreneurs of Topeka. Of course, these businesses have to work to reach their customer in the primary places they look today, online. We specialize in providing the tools local businesses need to reach customers on the internet. Our tools are all catered towards exposing your business in local searches and getting you seen on local business directories. We give local businesses the right tools to increase the chance of getting reviews. Not only that but our Local Reach tool makes it easy to get listed everywhere and regular update those listings to improve search rankings. Topeka is a great place to do business and with a professional affordable website, it’s easier than ever to reach local customers online. These resources are helpful for starting and running a local business in Topeka. Be sure you also ensure you rank high in search with our business listings management platform. Public Library Small Business Resources – lots of resources for small businesses from the Topeka & Shawnee County Public Library. Topeka SCORE – plenty of free resources for small businesses including free mentoring, workshops, and other free resources too. Small Business Development Center – some great resources from Washburn University for small business owners and potential owners. Ready for custom affordable web design in Topeka like no other? We'll create an amazing and fully custom website built specifically to help people in Topeka, Kansas find your business.